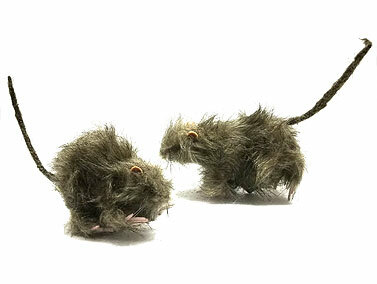 This pair of Furry Rats will look great in any Halloween display. Place them on the floor near a door or on a food table for some creepy fun. 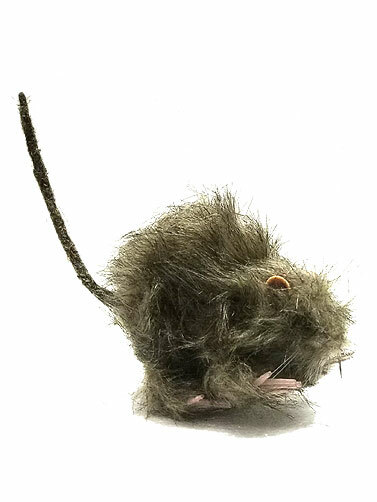 Furry rats have a foam body with jute paws and synthetic hair. Recommended for indoors and covered areas. 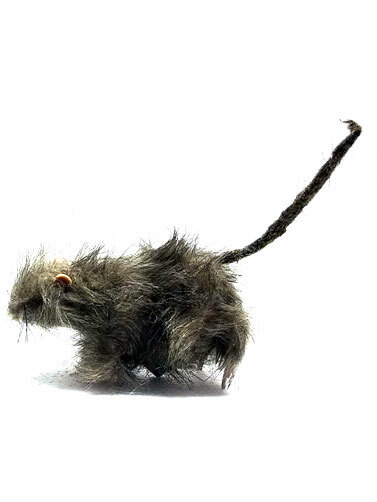 Furry Rats measure 4"L x 3"W. 2 pc.